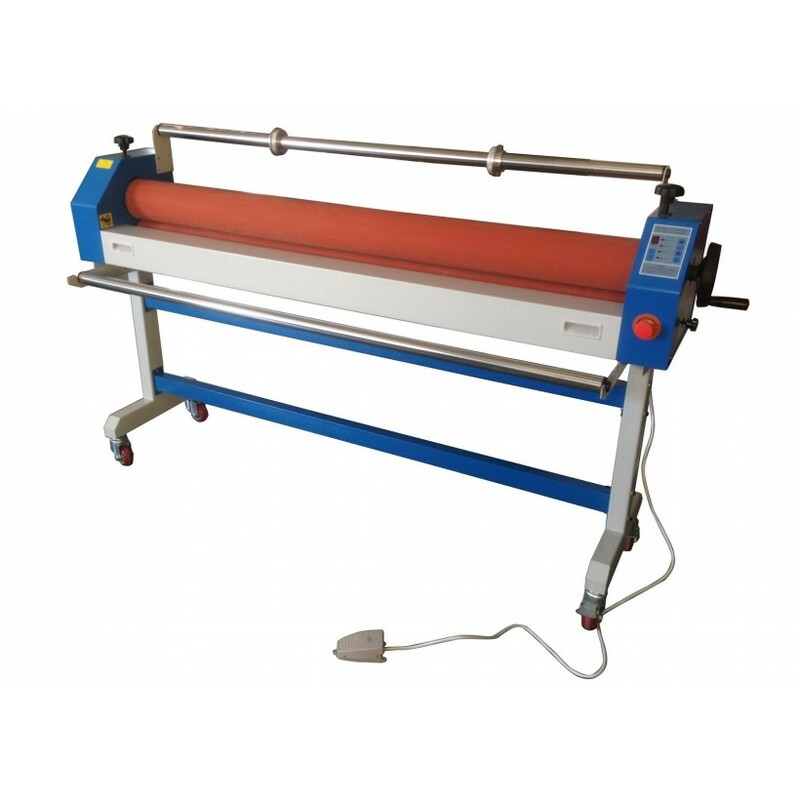 Cold Laminator laminating machine 63"
Home » Laminator machine 63"
This cold laminator can apply cold press process to cover graphics with cold laminating film which has good preservative waterproof and excellent performance. Through the process of laminating, the graphics will be fresh, colorfast, non-yellowing. This method is now widely applied in wedding photography, spraying and painting as well as mounting of poster, advertising photograph, book cover, document, calligraphy and painting, invitations and more. Superior result brand new soft rubber rollers, smooth surface. With cold lamination, wrinkles or bubbles are much less likely to form. Cold laminators won't harm heat sensitive documents or photographs. The plastic laminate won't melt and stick to the rolls as it can with a hot laminator, meaning you won't experience a burnt plastic odor. And no heat means no chance of burns and no potential fire hazard -- all reasons why cold laminators are a practical choice for schools, offices, and sensitive work environments. They are ideal with untrained or unsupervised staff who have a need to use the machine. 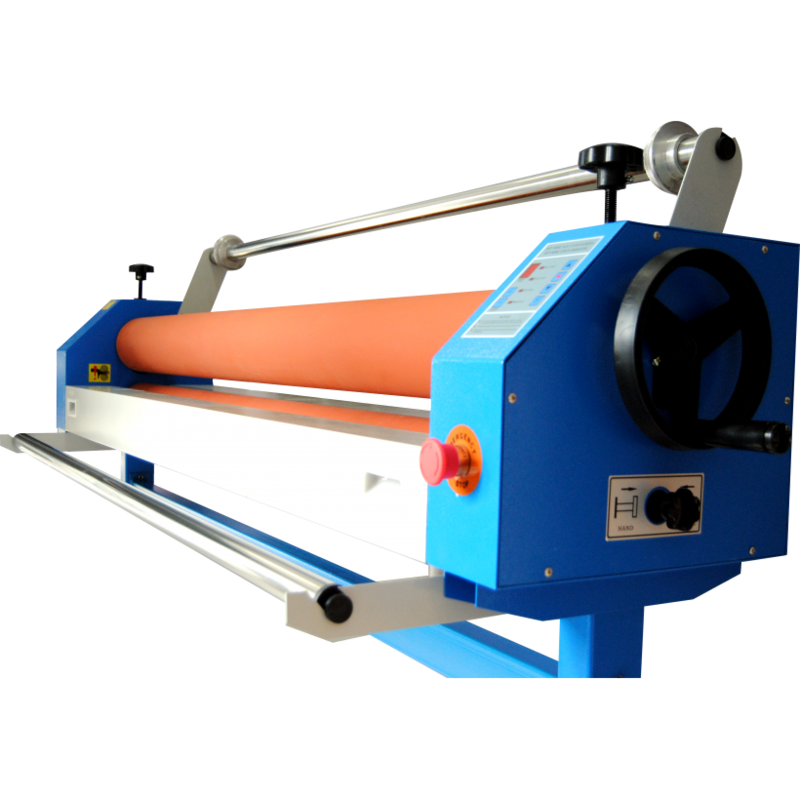 Anyone Can Use them Other than small pouch laminators, hot laminating machines require a trained operator. With cold lamination on the other hand, most machines can be run by anyone. 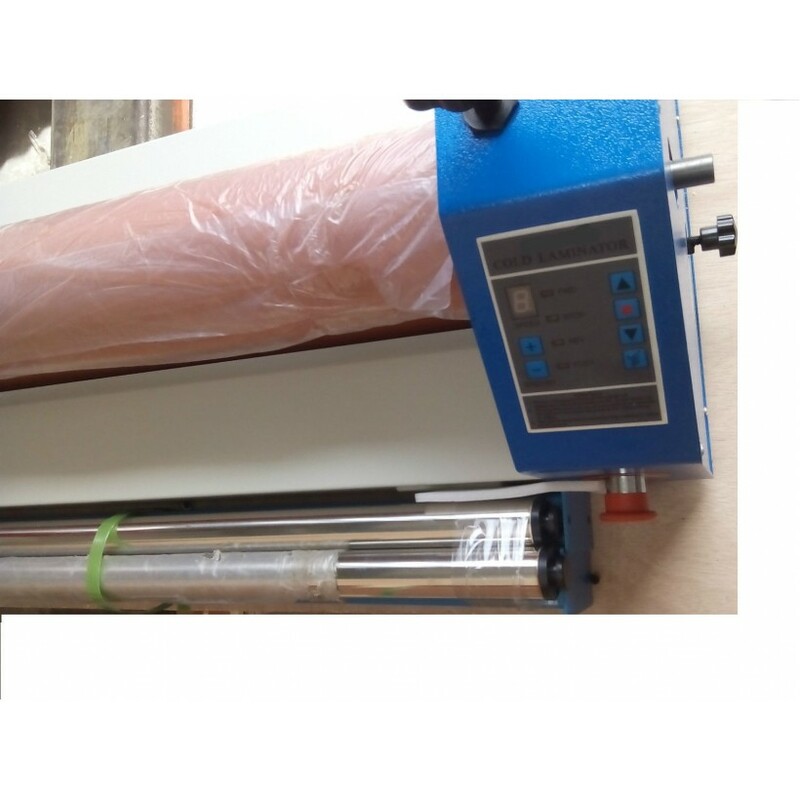 The Cold Roll laminating machine is applied to various materials lamination without heating them but with high pressure. 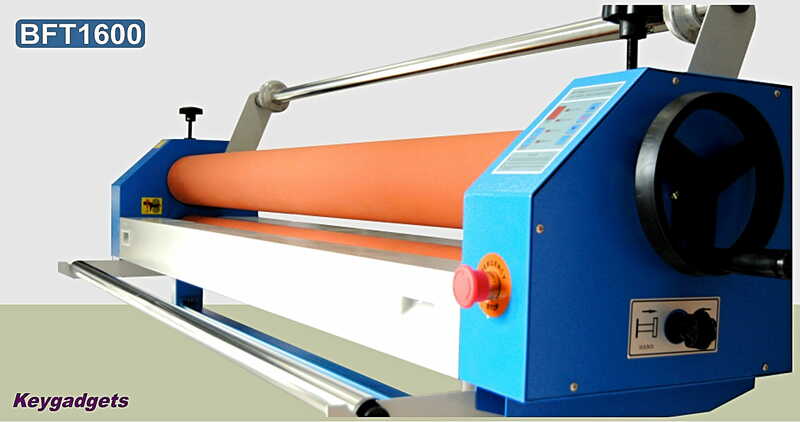 Cold roll laminator is widely used in schools, offices, print shops, photograph shop. It is applied on posters , banners , signs , photographs and many more. The Cold Roll lamination can protect all your post-print materials against ultraviolet radiation, water, oil, wrinkling and tearing. Besides, it can make your pictures and images vivid, bright, and smooth. Your artwork will last many more years after laminating. Max laminating thickness: 3,6 cm. Diameter of roller: 130 mm. Speed: from 0 to 3/mt at min. Dimension: 1880 x 900 x 400 mm. 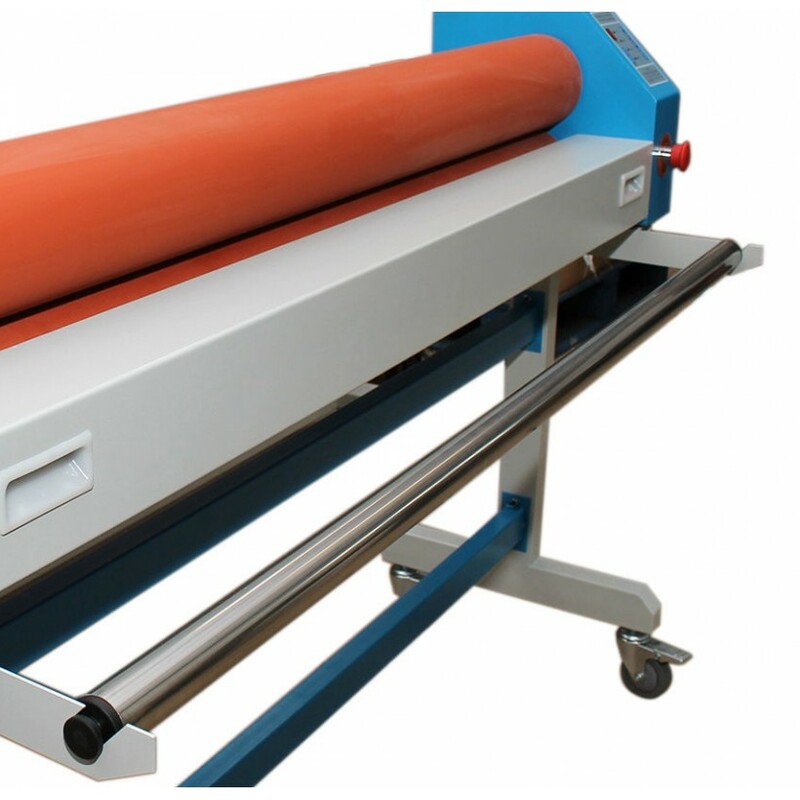 Do you have any questions about Laminator machine 1600mm?